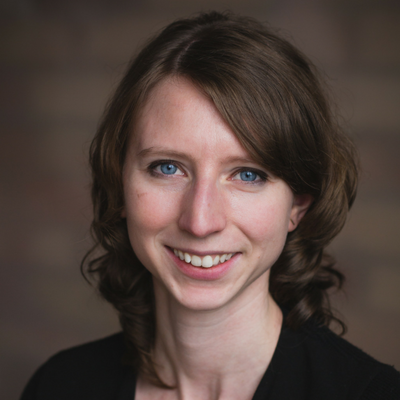 Sarah Wardrope is a McMaster graduate, healthcare professional, and proud Hamiltonian. She holds an MBA from DeGroote School of Business and is currently a Project Manager at Hamilton Health Sciences, where she uses strategic planning and organization to drive the execution of corporate and digital communication projects. Sarah also has a passion for event management and was most recently co-chair of HIVEX, an annual conference led by Hamilton HIVE to bring together emerging leaders from Hamilton and the surrounding region. She also served on Volunteer Hamilton’s Board of Directors as Secretary and Chair of the Hamilton Community Builder Awards, an annual event recognizing outstanding volunteers in the Hamilton community.